We like to have a lot of fun here at Rockin’ Dawgs! 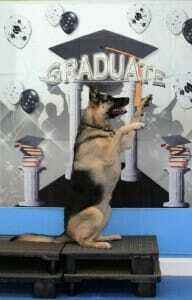 Here are some past graduates and fun photos from around the facility…enjoy! 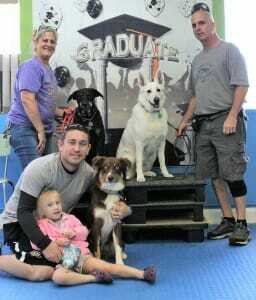 Some of our happy graduates from our Obedience Challenges Class! Paddock is learning how to play piano in Trick Class! 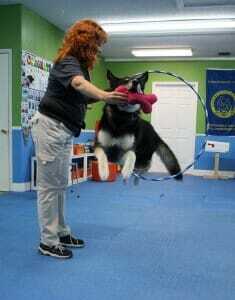 Corbin and his girl are practicing their Hoop Jump in Trick Class! Thor, Tabula and owners practice meet & greets for the AKC Canine Good Citizen test. 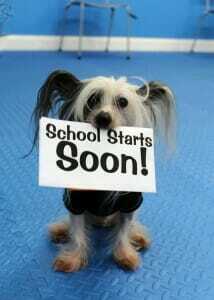 Trinity is ready for school! Seppala is greeting us today at the entry gate to fun! Misty is shopping for some more treats! Wallace doing a little off-leash heeling. 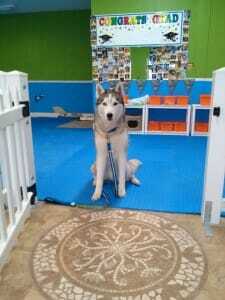 Loki practices a Stay, with a hold, at adistance, on a mark…wow! Baby Winston is enjoying some skateboard training at Puppy Class! Rocky, an American Hairless Terrier, shows his pearly whites for the camera! Keep your eye on the ball in our Sports Sampler Class! 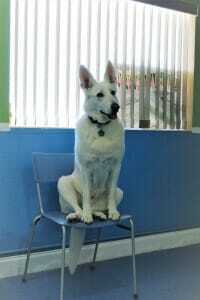 Tabula is “Sitting Pretty” for her graduation! 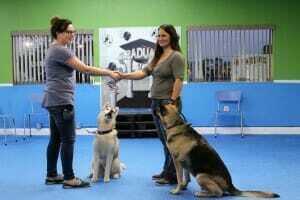 Jack, the Irish Wolfhound, Graduates Basic Obedience! 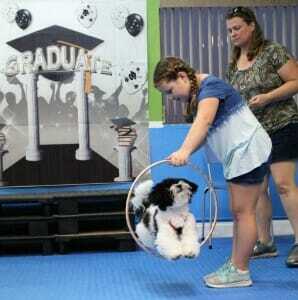 Bleu gives a big High 5 for graduating Trick Class! 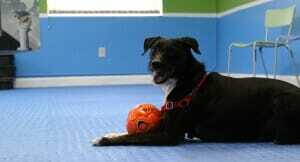 Roz is enjoying some ball time! Do you know the Muffin Tin Game? 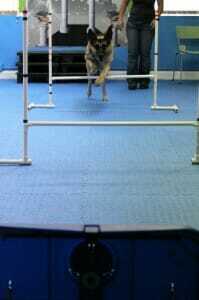 7 yr old Lila the GSD/Husky mix is making an awesome Hoop Jump! 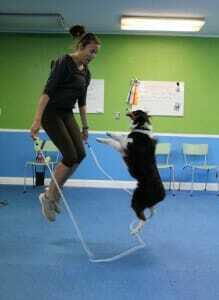 Sadie learned how to Jump Rope with her mom in our Advanced Trick Class!